Remember EMBER? PC, 7th September! | "DESTROY ALL FANBOYS!" 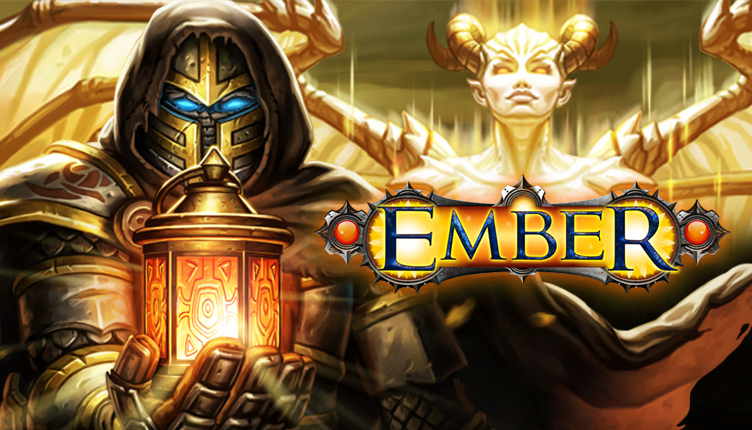 Remember EMBER? PC, 7th September! N-Fusion’s lovely proprietary engine makes for a beautiful game, doesn’t it? Yes, there’s a review coming on launch day, so stay tuned… and YES, go wishlist this one and keep an eyeball peeled for when it pops up for purchase. This entry was posted in 2016, Commentary, DAF, Features, Humor, Updates and tagged 505 Games, BUY This Game, Coming Soon, Ember, Gallery, Indie Games, N-Fusion, PC, PC Games, Previews, Screenshots, September, STEAM, Valve, VGA 101, Videogame Appreciation 101, Videogame Trailers, YouTube by geelw. Bookmark the permalink.